According to the Census Bureau, over 50% of the adult population in the U.S. is single. Each month around 450,000 searches are performed using the keyword “online dating.” The stigma is beginning to dissipate as an increasing number of Americans believe that online dating is now socially acceptable. Online dating has grown into a billion-dollar industry as apps and websites continue to go viral. 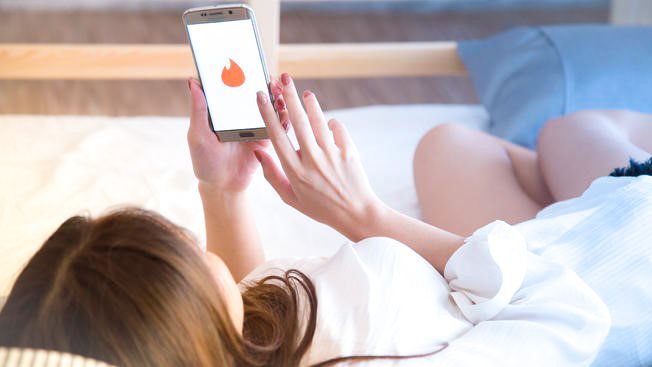 Some applications have carved out niche markets within the e-dating community by narrowing their userbase through different demographics such as religion. This not only enables users to match with other eligible singles who share common interests, but it also allows marketers to collect key insights on this consumer market. These insights are useful for creating content aiming to appeal to customers’ interests and values. Gain access to thousands of contacts who already use, or are interested in dating sites through our dating website mailing lists. This group is primarily comprised of young adults between the ages of 18 and 49 who tend to make proactive decisions, and are strongly engaged online. Capture the hearts of these social, tech-savvy individuals by purchasing our highly targeted dating website mailing lists. Get your business’s message in front of this group of profitable consumers. Keep the lines of communication open and continuous with these online daters in efforts to form brand relationships with customers who are already seeking that bond. Charm your prospects by creating content that is personalized and engaging to the online dating market segment. Once you purchase a targeted dating website mailing list, you are one step closer to acquiring lucrative customers. Reach the specific group of online daters you wish to market to. Ready to get started? Contact our marketing experts at 877.440.3282 to learn more and buy your customized dating website list today.